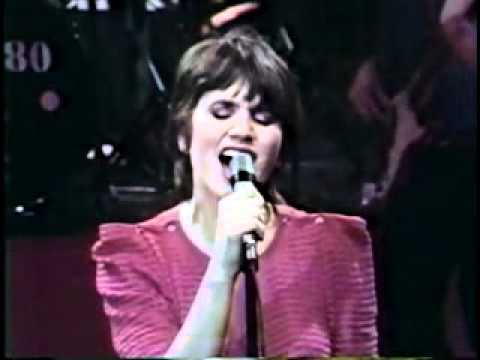 Here’s a set of Linda’s favorite songs from an HBO TV special in 1980. This set makes you appreciate Linda’s incredible voice and mourn the fact that she is no longer able to sing. Enjoy….. I was lucky enough to see Linda in concert in the early 1970 and it was an experience I will never forget.